Naby Keita finally arrived at Anfield last summer. After a £52.75 million purchase in 2017, Liverpool fans still had to agonizingly wait a good full season for the arrival of Naby Keita from Bundesliga side RB Leipzig, with his reputation burgeoning throughout the 2017/18 season in Germany even with that gigantic price-tag hanging over his head. Should Liverpool end their near-three decade hoodoo for the English title this year, the Guinean’s continuous absence and lack of contribution throughout the season should be little more than a footnote in a successful campaign. However, should the opposite result occurs, then questions will be certainly be levelled at what Keita has actually brought to the side for such a hefty price-tag. Reports are already indicating that the 24-year-old is heading for the door (The Daily Express), with Liverpool willing to take a substantial loss on the midfielder to allow him to leave. This is in stark contrast to odds being slashed at the beginning of the season for him to pick up the PFA Player of the Season award, therefore triggering kudos for manager Jurgen Klopp in such an astute purchase. Klopp arrived at Anfield in October 2015, mere months after leaving Borussia Dortmund, to take over from Brendan Rodgers. In the time since, the charismatic German has led Liverpool to three finals - the League Cup, Europa League, and the Champions League - but has failed (so far) in the last steps to bring home the silverware. In his first season, Klopp only brought in two signings - the then-19-year-old Marko Grujic from Red Star Belgrade in a £5.1million deal and Steven Caulker on loan from Queens Park Rangers - in January, and achieved an eighth place finish at the season’s conclusion. However, from the 2016/17 season, Klopp kicked on and is much beloved on the red side of the city. Alongside Naby Keita, here’s how the rest of Klopp’s signings have fared since being brought to Liverpool. Loris Karius - 2/10 - Kiev. 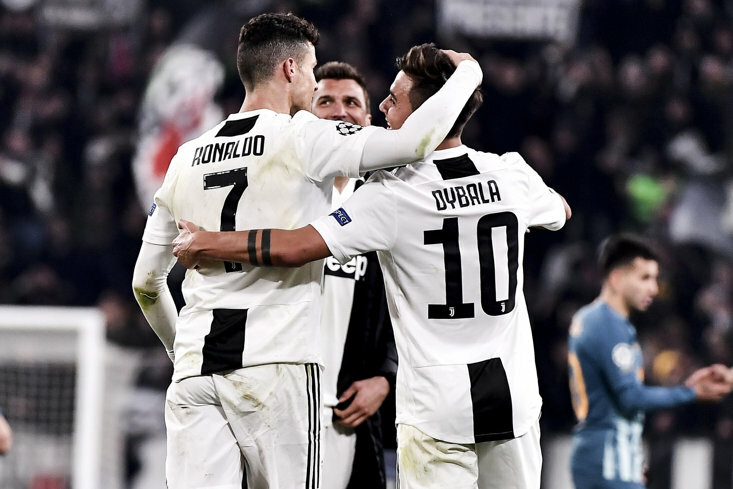 Champions League Final. 2018. Joel Matip - 6/10 Compared with his centre-back partner (more on him later), former Schalke man Matip pales in comparison. However, Liverpool are in fact unbeaten with the 27-year-old in the starting XI. Sadio Mane - 9/10 - A brilliant player, simply sensational Sadio. With Mohamed Salah, one of only two African players to have scored over 40 goals for Liverpool. Has stepped up (seven in his last seven) as Salah has gone missing. Ragnar Klavan - 4/10 - Now at Cagliari, the now 33-year-old was a temporary band-aid for the backline. Georginio Wijnaldum - 7/10 - Now deployed in a very different role, a good individual England debut year at Newcastle United - in which the Dutchman produced four goals within one match - in which he finished the Toon’s top scorer granted his move to Liverpool as they sank into the second tier. Has only missed out three times this season. Alex Manninger - 5/10 - Now retired. Dominic Solanke - 5/10 - The young English star was supposed to nurture his talent under the caring Klopp, with a move from Chelsea after picking up the Golden Ball award at the 2017 FIFA under-20 World Cup, which England won. Made a good profit in selling him on to Bournemouth for £19 million in January 2018 but certainly disappointment pervades. Mohamed Salah - 9/10 - The Egyptian King, gets a point knocked off for a worrying loss of form of late at the time when Liverpool really need him. 10/10 for his 2017/18 record-breaking year upon his £34 million return to England. Andrew Robertson - 10/10 - Absolute bargain. £8million? The Scot is surely worth ten times that amount in the current market. Alex Oxlade-Chamberlain - 7/10 - Hefty price-tag (costing a million more than Salah) and has had to miss the season following a knee injury in the Champions League semi-final with Roma in 17/18. Still only 25-years-old and has gone someway to endear himself to the Kop. Virgil van Dijk - 10/10 - Has any player ever been more tailor-made to be the future Liverpool captain? 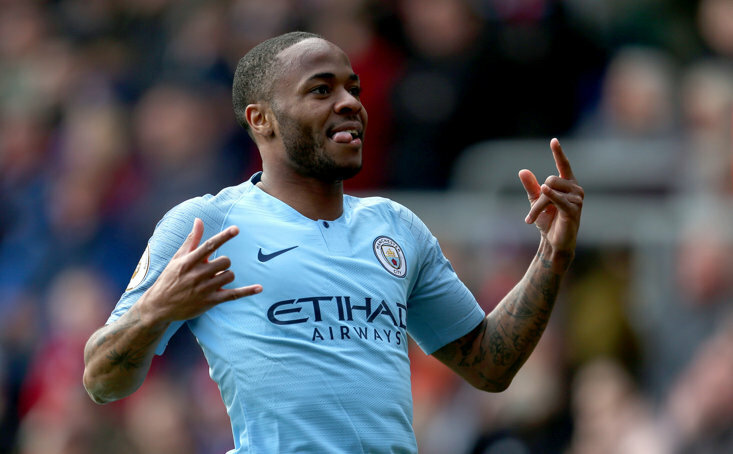 Dispelled all talk of that record-breaking transfer fee to now lead the running for the PFA Player of the Year, what would be the first defender since John Terry fifteen years ago to take the accolade. Simply magnificent controlling that Liverpool back-line, their purchase now the envy of many the European elite. Xherdan Shaqiri - 5/10 - Like Keita, has been marginalised to some extent due to Klopp’s unwillingness for rotation. Only cost £13 million with Stoke City being relegated. Hasn’t registered a single goal or assist since facing Newcastle United last year. Alisson - 7/10 - The position Liverpool were most in need of strengthening, and the Brazilian’s arrival from Roma certainly placated a number of fans clamouring for a world-class goalkeeper after so many failed experiments. However, Alisson hasn’t been short of a few clangers as well that hasn’t completed eradicated memories of Karius and Simon Mignolet. 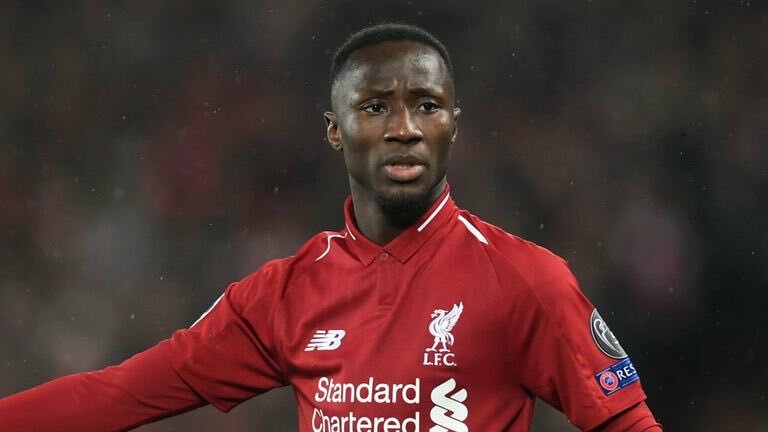 Naby Keita - 3/10 - Has this looked like a player who cost over £50million? Even his manager doesn’t seem to think so. Fabinho - 6/10 - Jury’s still out on this one, though has coped deftly by alternating between midfield and defence when needed.